Comparing apples to apples may make it easier to see the injustices. 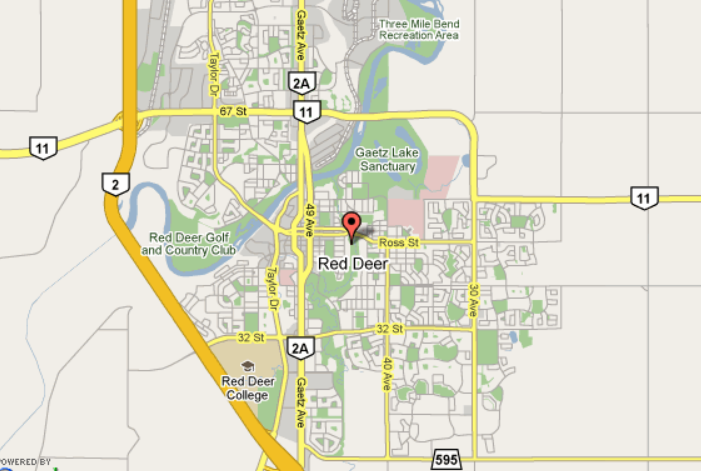 Approximately 1/3 the residents of Red Deer live east of 30 Avenue which is similar to the number of Residents living north of the river. East of 30 Avenue you will have 5 high schools. North of the river you will have no high schools. East of 30 Avenue you will have 2 sports fields, pickle ball courts, Collicutt Centre and the new Aquatic Centre. North of the river you will have the Dawe Centre. The city will have to buy land east of 30 Avenue for the Aquatic Centre. The city will have to buy land north of the river for the Aquatic Centre. The city has already supplied services for the subdivisions east of 30 Avenue around the aquatic centre. The city will be supplying services for the subdivisions north of the river around the aquatic centre. Locating the Aquatic Centre east of 30 Avenue would be fairly hidden and far from hotels for out of town tourists and athletes. Locating the Aquatic Centre north of the river and near Hazlett Lake visible to the QE2 and near hotels and a lake would be a draw and convenient to tourists and athletes. The city could grow and profit from building a Collicutt style Recreation Centre but with the 50m pool if it was built in the north west corner of Red Deer. The city should look at this as an investment and not be the council who squandered away an opportunity when it came knocking. If you have concerns or questions, you can e-mail the city at legislativeservices@reddeer.ca. I do. Reginald “Red” Deer wants to build a lemonade stand but is not sure where to put it.